How to recover files from macOS Mojave or High Sierra startup-disk? 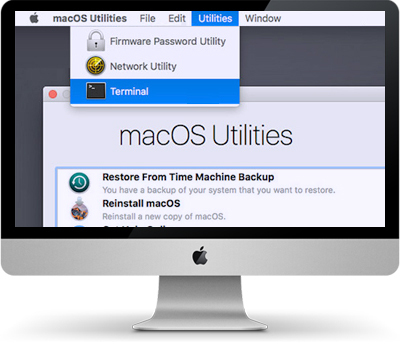 Stellar Data Recovery Professional for Mac software recovers deleted files from macOS Mojave 10.14 or High Sierra startup disk. But to restore deleted files, you need to disable System Integrity Protection (SIP) first and then run the software. 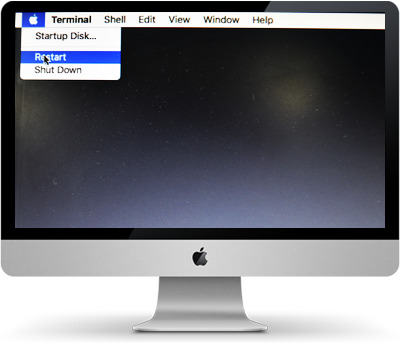 Note: Startup disk is not accessible on macOS Mojave or High Sierra therefore, Mac users are not allowed to access built-in system drives from any apps. Follow the trusted, reliable, and safe Stellar Data Recovery Professional for Mac to recover data from Mac Drive. How to restore Mac data on macOS Mojave 10.14 and High Sierra 10.13? System Integrity Protection (SIP) is a security feature introduced in Mac Operating System to restrict the access of third-party applications to system disk and partition. 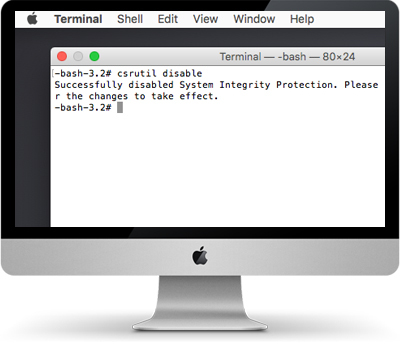 This feature prevents any modification in protected system files and folders on your Mac. 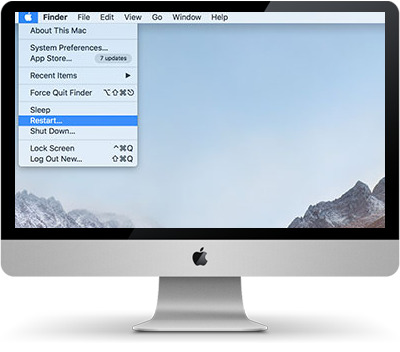 After System Integrity Protection (SIP) is disabled, launch Stellar Data Recovery Professional for Mac to perform Mac data recovery on the startup disk. Once you have recovered your files, enable the System Integrity Protection (SIP) to protect your system files, processes and directories at the root level from being modified.